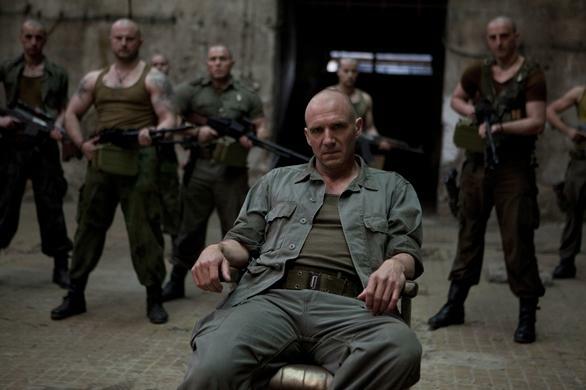 Coriolanus is my new most-anticipated film. This film is an adaptation of the play Coriolanus, written by good ‘ole Billy Shakespeare. I’ve never read the play, but I am considering reading it before I watch the film. Coriolanus is based on the life of the Roman general Gaius Marcius Coriolanus. I won’t give away the story, but you can tell from the trailer below that it is really intense. If you have not seen Schindler’s List, you need to. Not because it is entertaining, but because it graphically displays the horrors of the Holocaust. 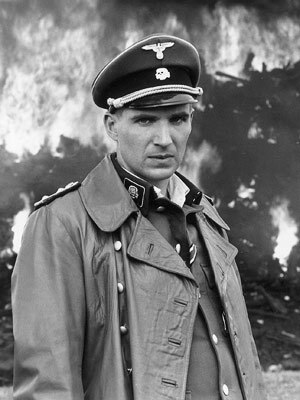 Ralph Fiennes accepted the role of Amon Göth, a Nazi concentration camp leader, and he played that character to the most chillingly evil level possible. I consider his portrayal of Göth to be one of the top film villains to have ever been created. He deserved an Oscar for it. His other acting work has been great too. I loved him in the Constant Gardener. 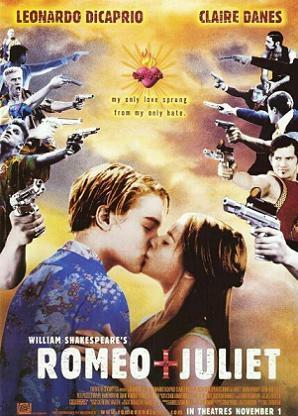 I mean, Romeo + Juliet with Leonardo DiCaprio was interesting, but we need a new, respectable Shakespeare adaptation. I think Coriolanus is very promising. Ralph Fiennes is a much better actor than Leo. These guys play great, manly roles. I am excited to see them go toe-to-toe. I’m especially excited to hear them talk trash in Shakespearean English (even if Gerard Butler will sound very Scottish). This line by Brian Cox during the trailer makes this movie seem even more manly and awesome. Needless to say, I think this movie looks like a great action flick. 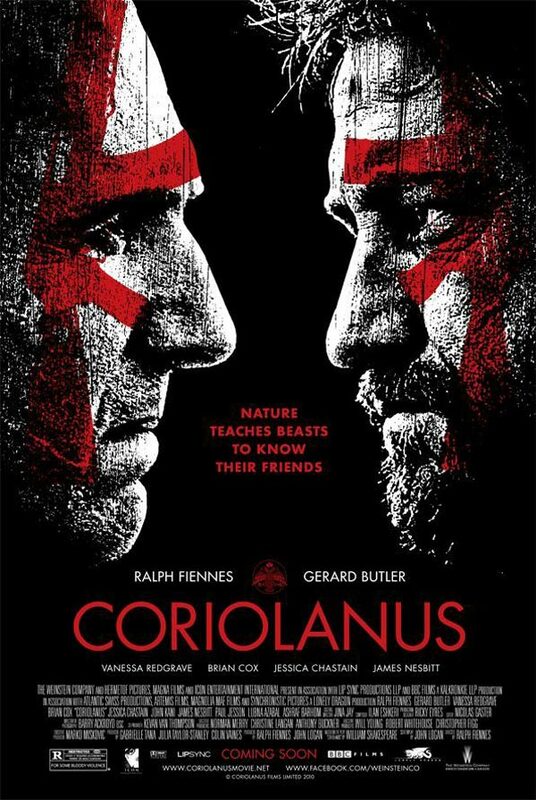 If you had never heard of Coriolanus, you probably didn’t even realize that this was a Shakespeare film until near the end of the trailer. I am excited to see this adaptation. I think the setting of a Roman military struggle in modern-day Serbia was brilliant. I look forward to December 2, 2011 when this will be released in the US.